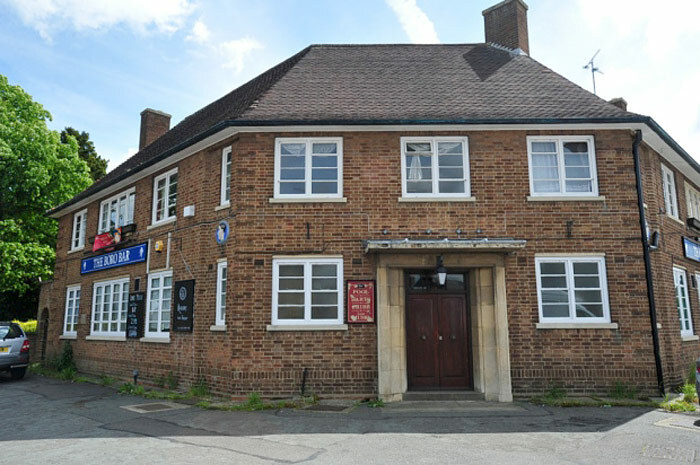 The Boro Bar pub on Oundle road pictured shortly before closure and subsequent conversion to a Tesco express store in 2014. 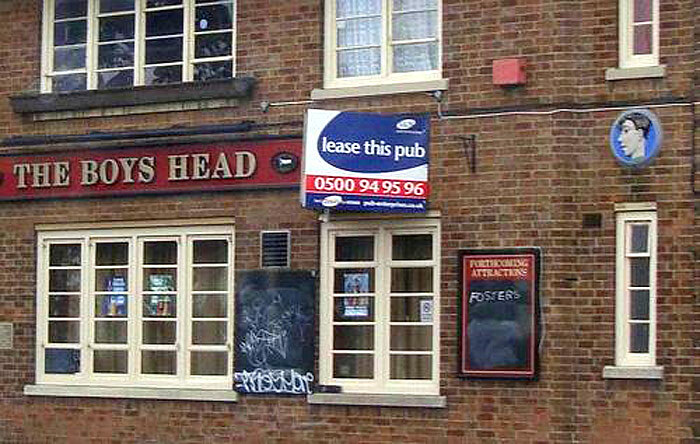 It was previously more familiar as the Boys Head (below). 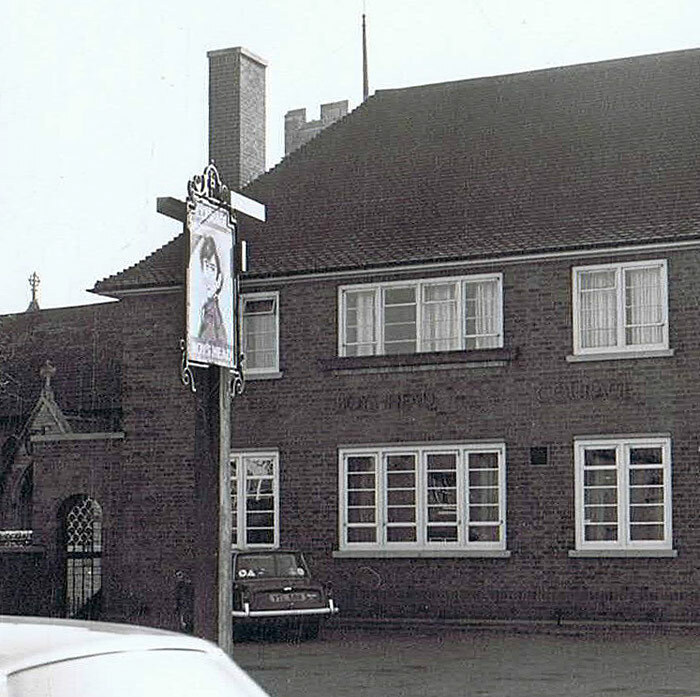 The bottom image shows the pub back in the 1970s with its original Boys Head sign.